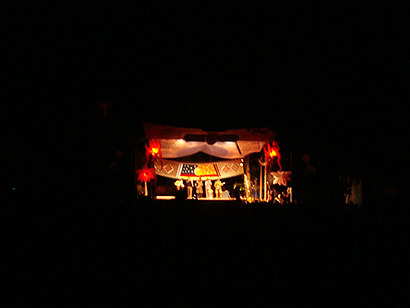 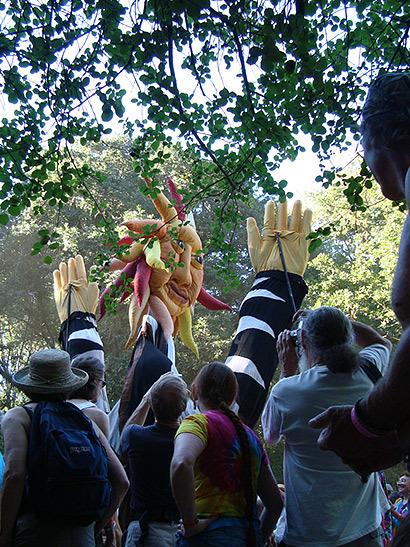 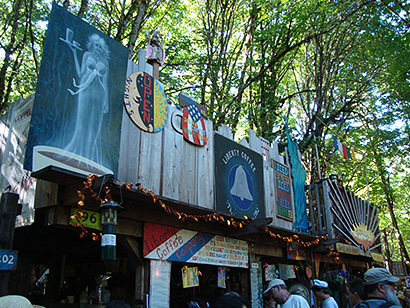 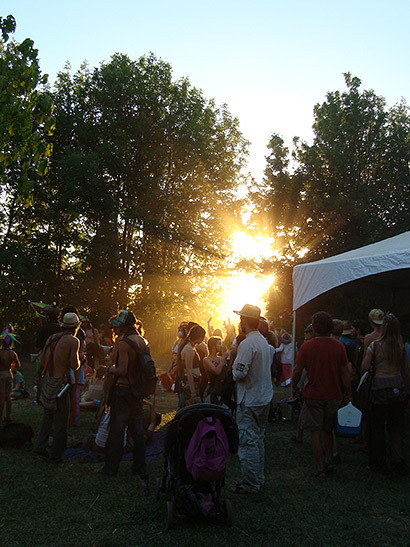 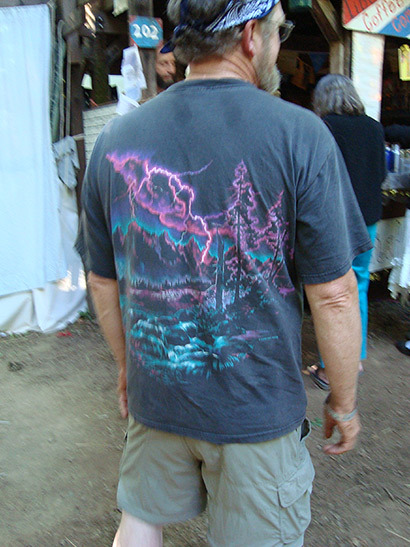 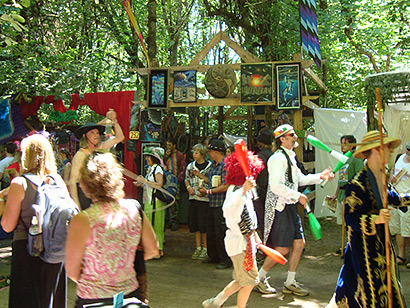 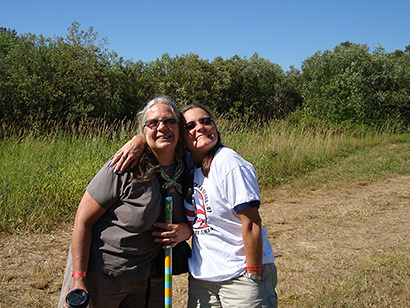 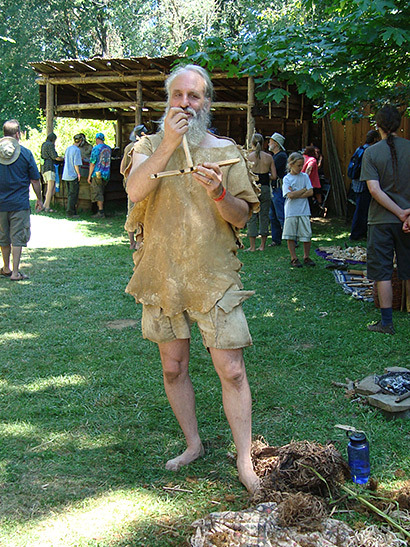 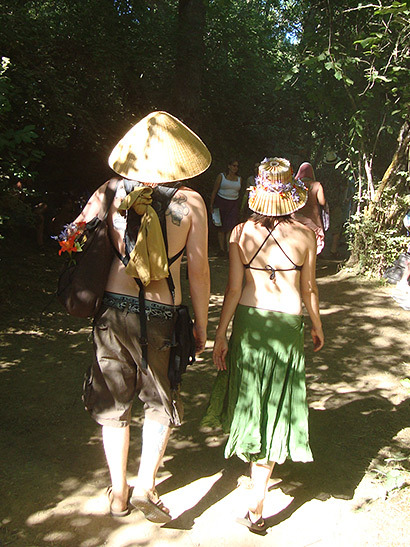 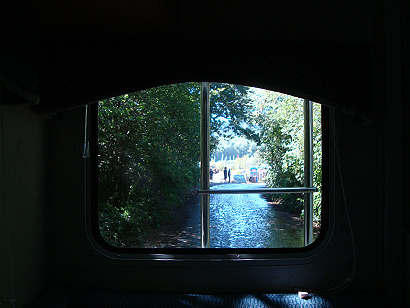 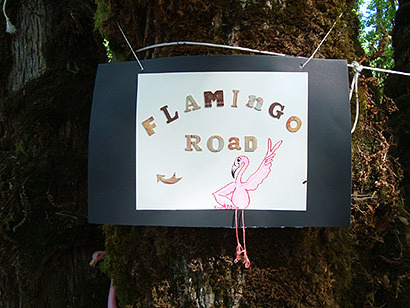 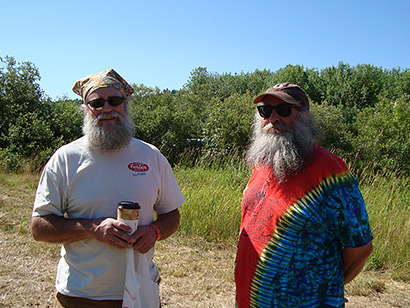 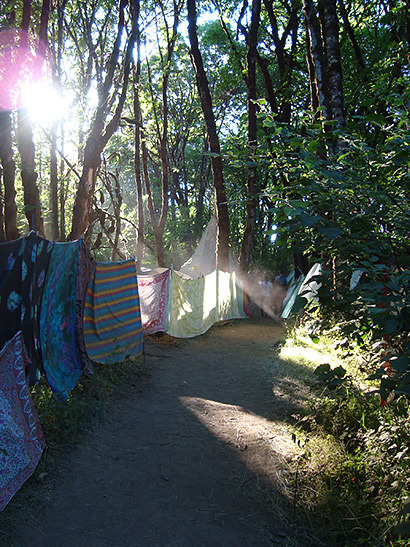 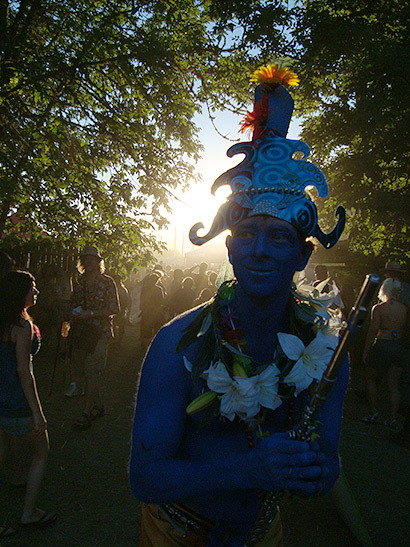 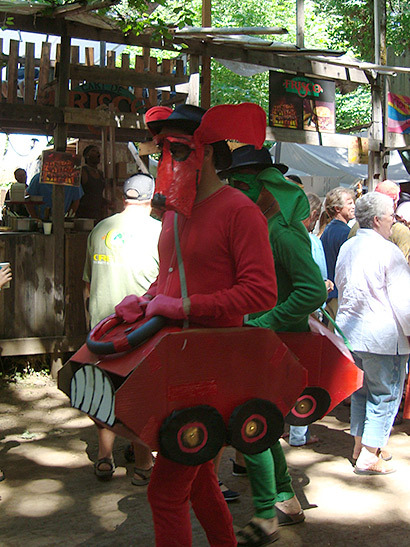 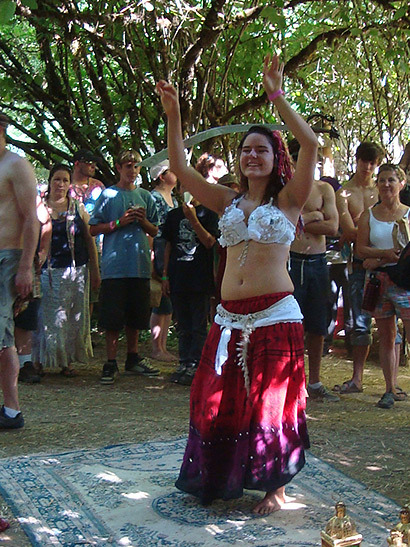 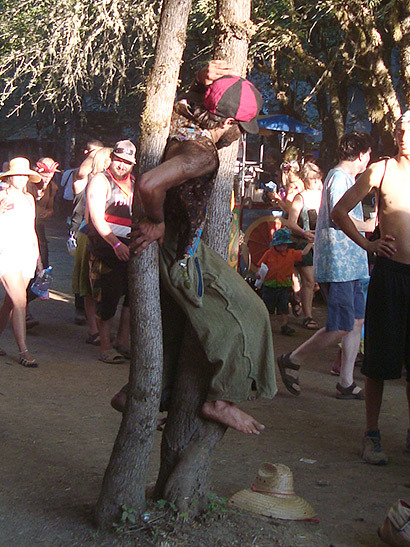 Subscribe to comments with RSS or TrackBack to 'Oregon Country Fair photos'. 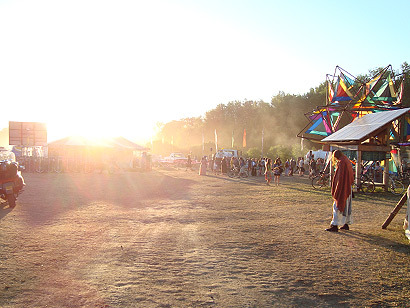 Fairs like the one you went to are soooo great! 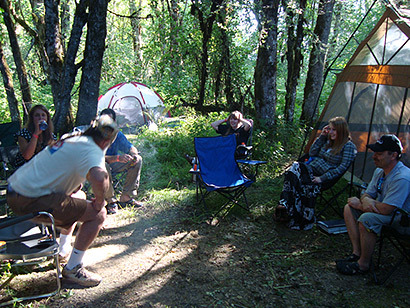 Everyone is part of the same family for a bit, really glad you got to experience it. 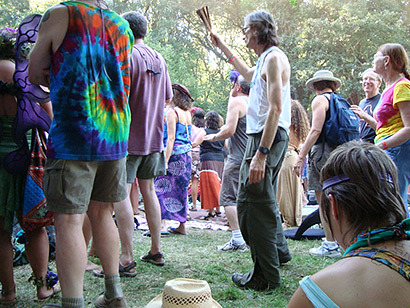 what do hippies dance to?